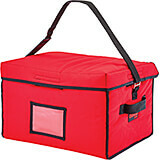 Our Food Delivery Bags are the safe way to deliver all your food items just like if they were just pulled out of the oven. 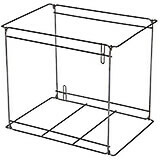 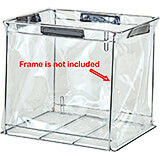 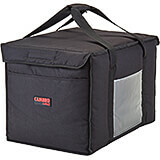 Available in front-loading styles, great for pizza boxes and top-loading any other food items that need to be kept hot and protect your food quality and temperature from your business' kitchen to the customer. 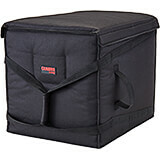 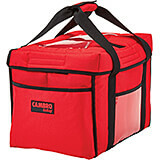 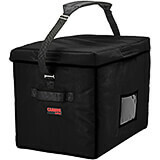 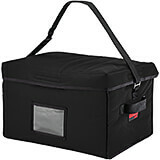 Our Food Delivery Bags and Pizza Bags can also be used as insulated cooler bags, their insulation provides an affordable transportation solution for both hot and cold food items. 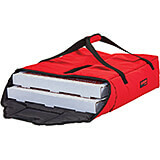 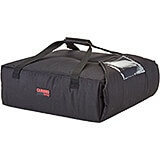 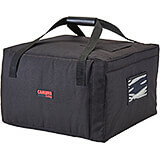 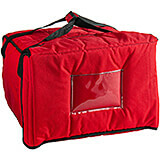 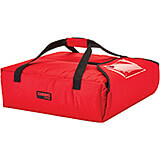 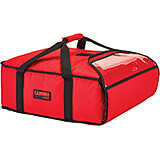 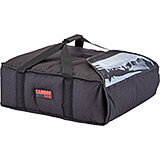 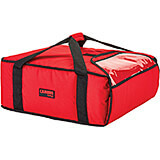 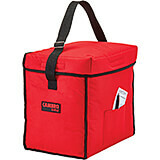 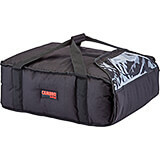 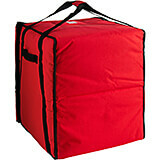 Our front-loading Pizza Delivery Bags are the safe way to deliver your pizza like if it was just pulled out of the oven. 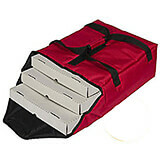 Available in multiple sizes and lightweight make our Pizza Bags great for single-stop deliveries of hot and cold food menu items. 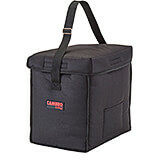 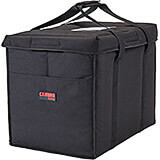 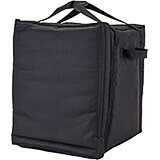 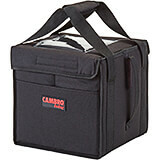 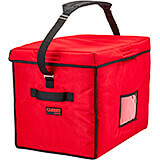 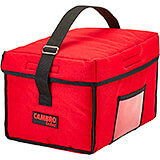 Our top-loading Food Delivery Bags provide an affordable transportation solution for both hot and cold food items. 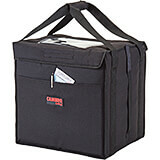 Our Food Delivery Bags are made of commercial grade materials for years of dependable service. 13" X 10" X 9"
13" X 9" X 13"
21" X 15" X 17"
18-1?2" X 19" X 23"
12-1?2" X 13-3/4" X 6-1/2"
14-3?4" X 15-1/4" X 7-1/2"
17-1?4" X 17-1?2" X 7-1?2"
19-1?4" X 18-1?2" X 8-1?4"
19" X 20" X 9"
19" X 19-1/4" X 12"
16-1?2" X 18" X 6-1?2"
20-3?4" X 21-3?4" X 61?2"
17-1?2" X 20" X 7-1?2"
19-1?2" X 19-1?2" X 12-1?2"
27 -1/2" X 21-1/2" X 65"
16-1?2" X 18" X 61?2"